The second-best European tournament is back on, and excitement is building around all clubs participating. Looking forward to the group stage draw, teams from the bigger leagues will value to the tournament as the route to the Champions League, as the winners are granted participation in the group stage of the most luxurious competition. The draw will take place on Friday, August 31 in Monaco. What are the rules of the tournament? 12 groups with four teams, top 2 teams qualify for the Round of 32. 8 3rd place teams from the group stage of UEFA Champions League are entering the Round of 32 stage. 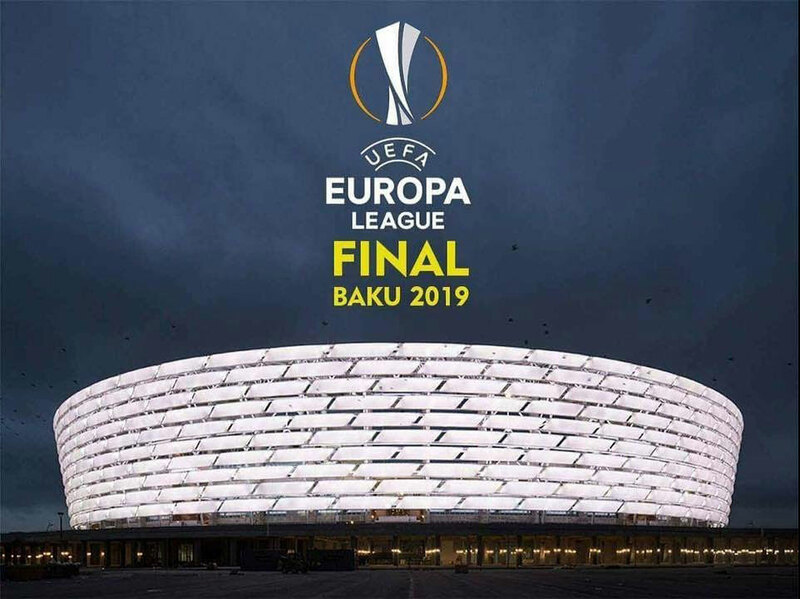 This years’ final is going to take place on the 29 May 2019 at the Olympic Stadium in Baku, Azerbaijan. The venue is a 68,700-seat stadium, opened in March 2015 and the construction is a 225,000-square-meter stadium on a 650,000-square-meter site. The six-story, 65.7-meter structure is situated near Boyukshor Lake, in the Azerbaijan capital. In June 2015 the stadium served as the main venue for the European Games, hosting the opening and closing ceremonies, and the athletic games. Qarabag played last year’s matches from their UEFA Champions League group stage at the stadium. 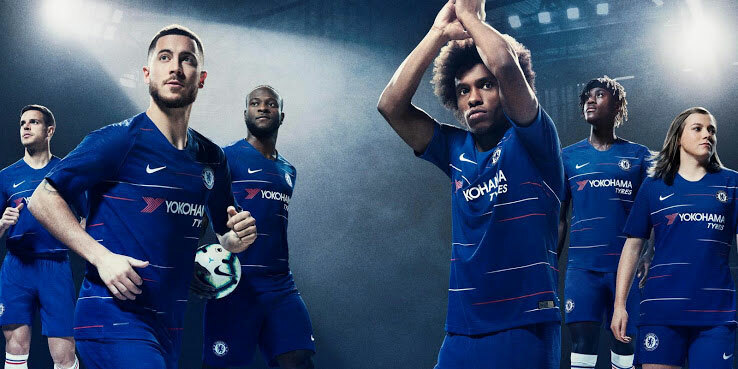 The Blues from London are Maurizio Sarri’s first season and started well in the League, so they will be hoping to replicate their excellent form in Europe too. Sarri’s record with previous club Napoli in Europe is not the best ever, and the ever-present competition in the English Premierleague give the opportunity to qualify to Europe’s most exceptional tournament via a different route. The Blues already have a history in winning the trophy under Rafael Benitez. The likes of Eden Hazard, William, Jorginho and co. will be hoping for reaching the later stages of the tournament at least. Unai Emery is proven on this level, have an excellent reputation in the competition and will be hoping for the same success with his new employees. The Gunners had mixed start of the season, and early pre-season managed to bolster their defence and midfield but losing on a few primary transfer targets. 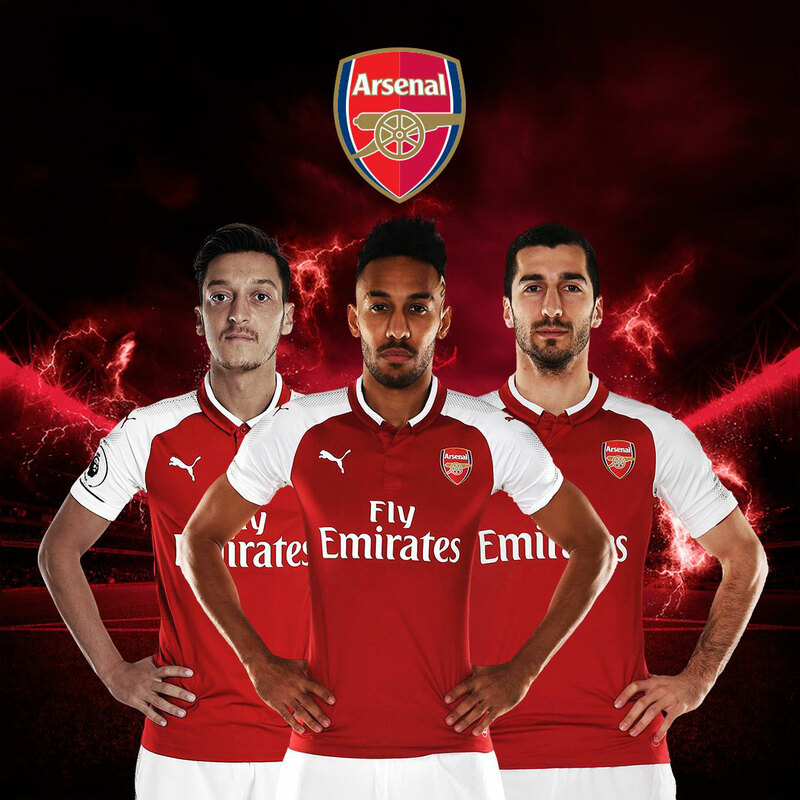 Last season was the debut season in the competition for Arsenal, and the London side went out at the Semi-finals at the hands of the potential winners Atletico Madrid. Emery and his men will be looking at least of reaching the later stages of the Knockout phase. New season, new expectations and new big name on the squad sheet – the story of AC Milan every summer. The 7-time Champions League winners are on their way to restore club’s elite status after several years of mediocrity in Seria A and Europe. Long ago are the days in which the Rossoneri were capable of attracting the best players and competed against top sides. After a play-swap plus cash deal, Gonzalo Higuain joined from Juventus, and Leonardo Bonucci moved in the opposite direction. 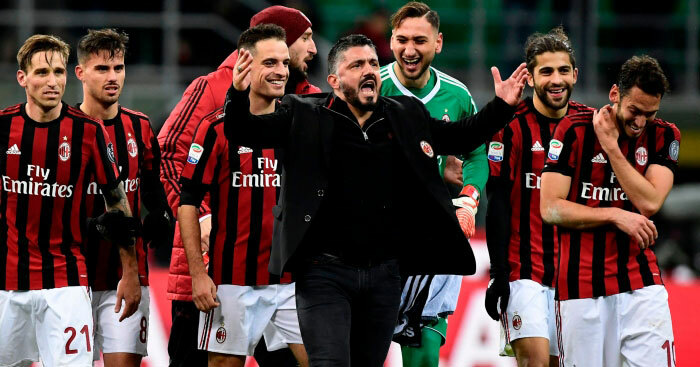 For most Milan fans it will be more crucial how their team is going to perform in the local league, than performing at some level in the Europa League. Reaching the knockout stages should be a must though. Europa League’s most successful team is always on the lookout to win their favourite competition. They have won this Cup 5 times and will be looking to earn even more glory. 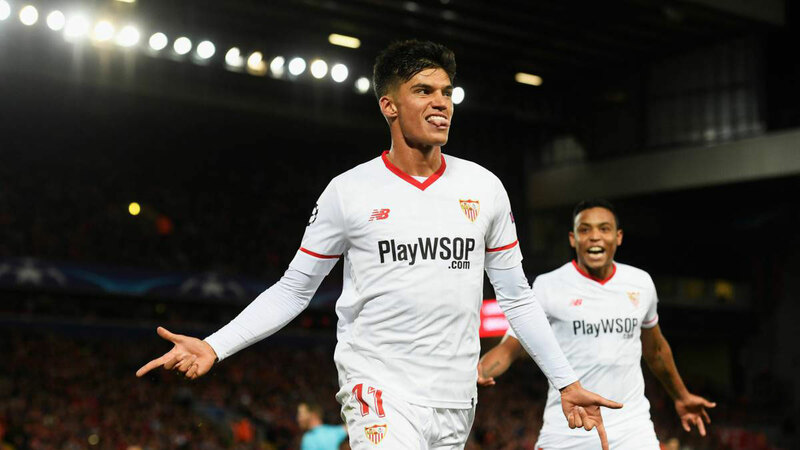 Last year’s landmark performance was when Manchester United was eliminated in the Champions League, so a good run in UEFA Europa League is on the cards for the Andalusia side. The disappointment from last season performance in La Liga must be erased fast, and Pablo Machin has a tough task after joining from Girona in May replacing Vincenzo Montella. Follow our Free Daily Tips section to get exclusive predictions on UEFA Europa League on each round and let’s bust the bookies together! If you need betting advice you can always count on WhaleBets. 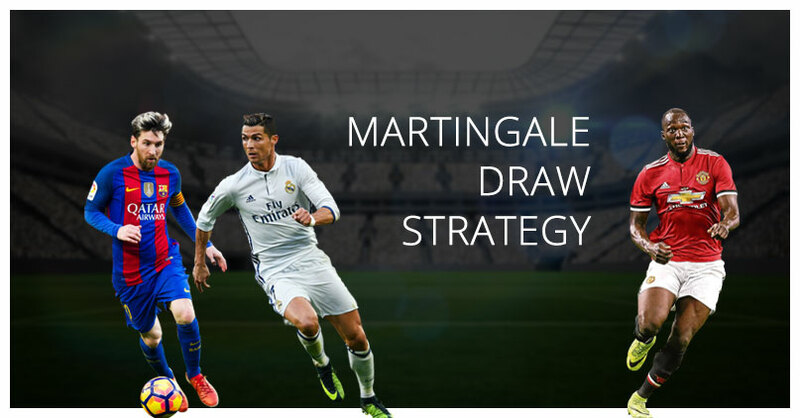 Read our in-depth betting strategies and don’t hesitate to contact us.